Three people were left injured this afternoon, one of the seriously, when the driver of the minibus taxi lost control of his vehicle, causing it to crash through a wall and into a house off Bishopstowe Road in Glenwood, KwaZulu Natal. ER24 Paramedics arrived on the scene to find the minibus taxi wedged between a wall and the house. 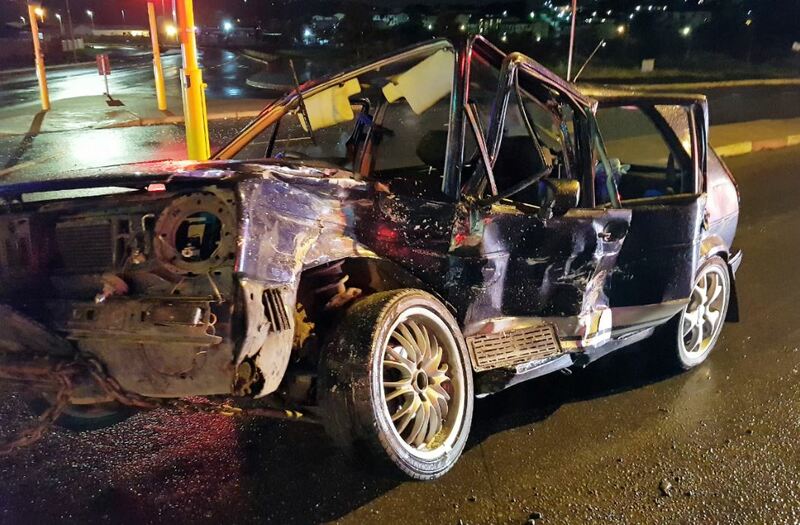 href='https://nari.co.za/result.php?fid=serious+injuries'>serious injuries while two other men had sustained moderate injuries. 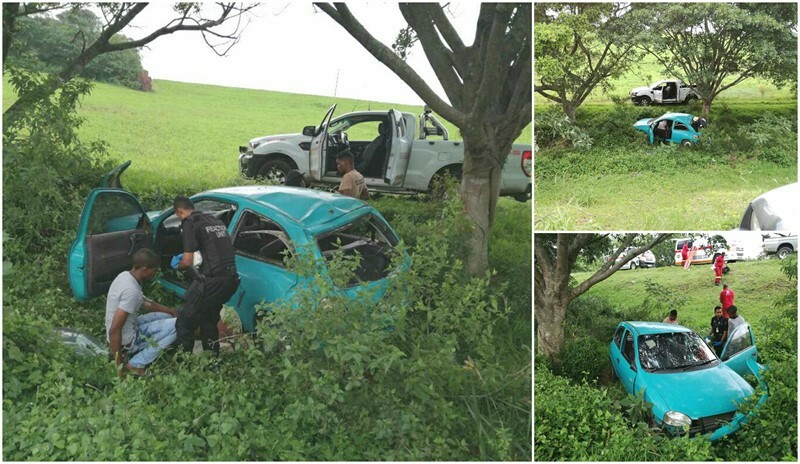 Paramedics treated the patients and provided the taxi driver with pain-relief medication before they were transported to nearby hospitals for further care.